If you are visiting Newlands (CPT) and you are looking to stay in an apartment or a flat instead of conventional accommodation, on our website you will find all the information and listings for apartment accommodation in Newlands (CPT) to make your search easier. 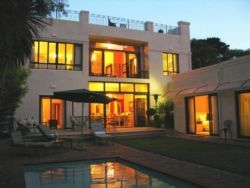 Find reviews, compare prices and book affordable apartment and flat accommodation in Newlands (CPT). 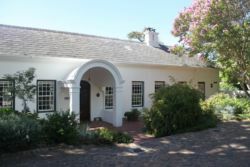 Are you planning to stay in Newlands (CPT)? Finding the ideal type of accommodation is simpler than using your more conventional styles of searching for accommodation, such as making phone calls, sending emails and scouring newspapers or magazines. Our website has been designed to be easy to use, by gathering the very best accommodation for apartments and flats in Newlands (CPT) and displaying them all in one place. We have a massive amount of listings which include more than just apartments and flats. Luxury lodges, rustic backpackers, cool chalets, caravan accommodation, villas, holiday homes and self-catering as well as guesthouse accommodation can also be found on the site. Our website is built with efficiency in mind, and so our site includes a number of helpful tools that will make finding your ideal accommodation that little bit easier. With maps, you will be able to see exactly where it is that your accommodation is before you make your booking. This is very handy when you haven't been to the area before and especially if you are visiting on business. Apartments and flat accommodation in Newlands (CPT) can give a homely feeling while they are also far more private than other styles of accommodation. 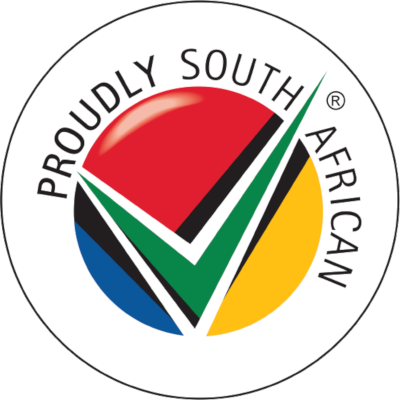 Regardless of the reason, you will be visiting the province, whether, for business or a much deserved holiday, you will find the right accommodation to suit your stay. 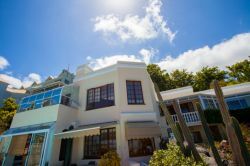 Self-catering apartment accommodation in Newlands (CPT) is ideal as it gives you more privacy as well as more freedom than your other forms of accommodation. There are more and more reasons for business people to visit the province. 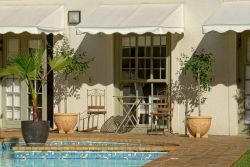 While guesthouse accommodation in Newlands (CPT) and lodge accommodation might be preferable for short term stays, if you are in the province on business that will keep you for longer than a week, you might want to consider apartment accommodation instead. 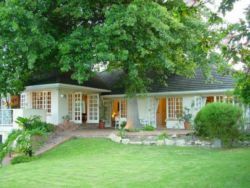 As a top holiday destination, many people visiting the province are on the lookout for safe, affordable accommodation. 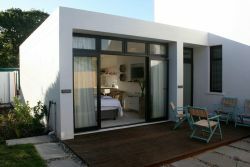 Self-catering apartment accommodation in Newlands (CPT) is a great option when you are looking at convenience as well as price. You can easily find well priced accommodation of this kind when you browse our listings. Our list of various types of accommodation will make finding deals and specials easier than ever before. 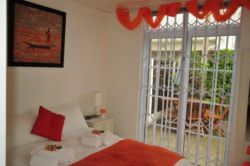 Keep in mind that we don't only feature apartment accommodation in Newlands (CPT). 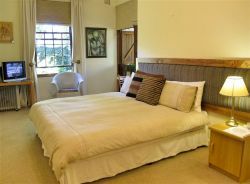 With Sleeping-OUT.co.za we are making finding booking accommodation in Newlands (CPT) easier than ever before. 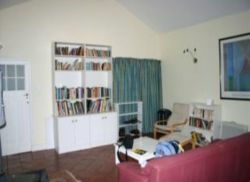 Book your apartment accommodation in Newlands (CPT) now! It is a wonderful surprise and adds to the great experience to have booked with Sleeping Out. Throughout the whole process there is nothing I can complain about. I do recommend booking with Sleeping Out. 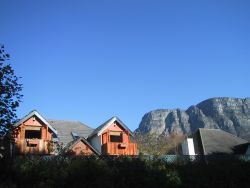 27 reviews of Newlands (CPT) Accommodation. Newlands CPT is breath taking with it mountainous background.view. Wouldn't mind to come back. Newlands is a nice, quiet and safe neighborhood. Good for walks in the neighborhood under lovely old trees. Shopping and dining facilities are close by. Newlands is a pretty, leafy suburb with some good restaurants and bars. This part of Cape Town remains a best kept secret!